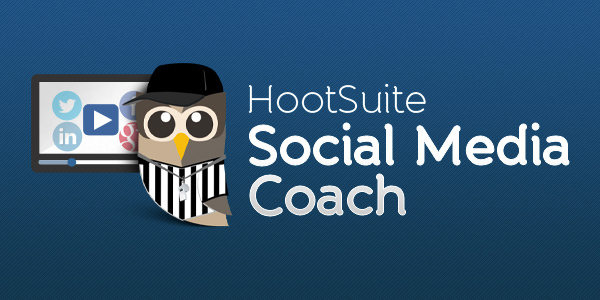 4 social media coach guides! The HootSuite social media coaches offer on-demand and live webinars on everything social media, from basic introductions to specific networks to more advanced strategy for business. These guides offer a detailed look into some of what they cover. As a Facebook Preferred Marketing Developer, HootSuite is able to offer our customers all of the Facebook tools they require, from posting updates, images and videos, to searching Facebook and monitoring the reach of posts. In this guide, our social media coaches walk you through the HootSuite dashboard’s extensive Facebook functionality and offer tips and tricks for how to strengthen your presence on the largest social network in the world. From posting and scheduling updates to your LinkedIn profile, maintaining and analyzing a LinkedIn Company Page, or monitoring and interacting with the updates of colleagues and connections in your home feed, the HootSuite dashboard has you covered when it comes to LinkedIn. In this guide, our social media coaches go through the fundamental functionalities of LinkedIn and how HootSuite can help you excel on the social network of choice for professionals. When you’re sharing a Tweet or Facebook post with your followers, odds are the website URL takes a backseat to the actual message. But, just like the content of your post, your URL can play a big role in the success of your social media activity. Our social media coaches explain the importance of shortening and tracking URLs, how to best use links in social media messaging, and tricks for improving your click-through rates. There are tons of reasons why being able to schedule tweets is useful: you could have too many tweets to handle at once, you may be out of town on business, or even eating lunch. Scheduling tweets helps you engage an audience consistently over time while spacing out content so as to not overwhelm them. 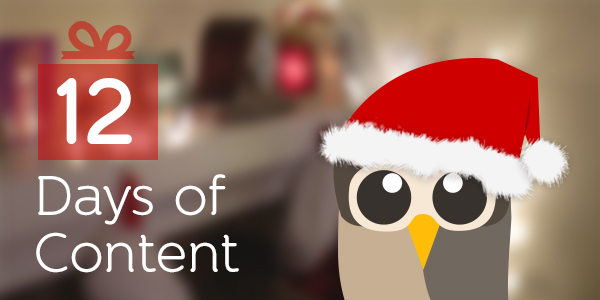 Our social media coaches teach you the four ways to schedule Tweets with HootSuite.